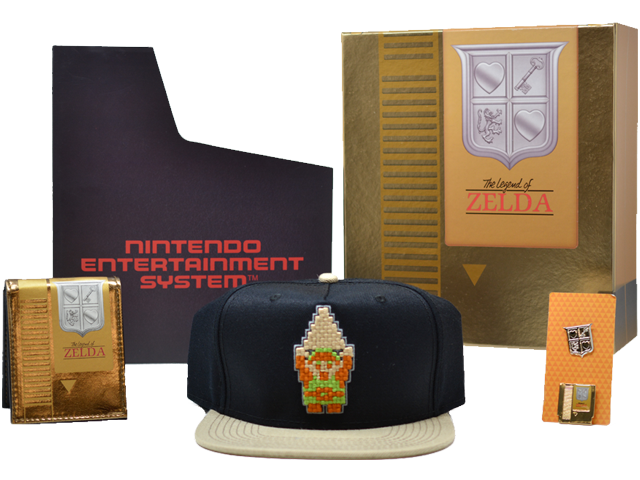 This Legend of Zelda™ Gift Box looks just like an old school The Legend of Zelda NES™ game pak (it's even gold! ), including the game pak sleeve. As if the box wasn't cool enough, it contains the following treasures, perfect for any Zelda fan.